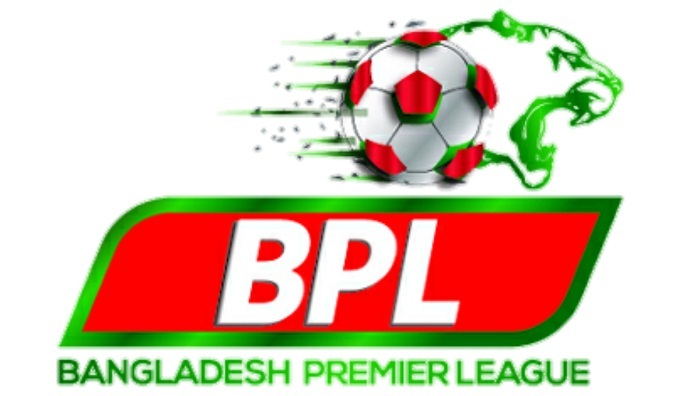 The 3rd round of the Bangladesh Premier League (BPL) Football 2018-19 begins on Monday at the Bangabandhu National Stadium in Dhaka. Former champions Sheikh Jamal Dhanmondi Club will play Rahmatganj Muslim Friends Society at 3:30pm while holders Dhaka Abahani Limited will encounter Muktijoddha Sangsad KC 6:30pm. On the next day (Tuesday), Chattogrom Abahani Limited will face Team BJMC at 4pm at the Bangabandhu National Stadium in Dhaka while Saif Sporting Club will meet Arambagh KS at the Rafiquddin Bhuiyan Stadium in Mymensingh at 3pm. After the first two rounds, Bashundhara Kings, Sheikh Russel KC and Saif Sporting Club were dominating the league jointly securing full six points from straight two matches while Chattogram Abahani Limited followed the leaders with unbeaten run collecting four points from two matches. Dhaka Mohammedan SC, Arambagh KS and Muktijoddha Sangsad KC bagged three points each from two matches while Rahmatganj Muslim Society bagged one point from two matches. Besides, Team BJMC, Brothers Union Club and NoFel SC remained pointsless playing two and one match each respectively.